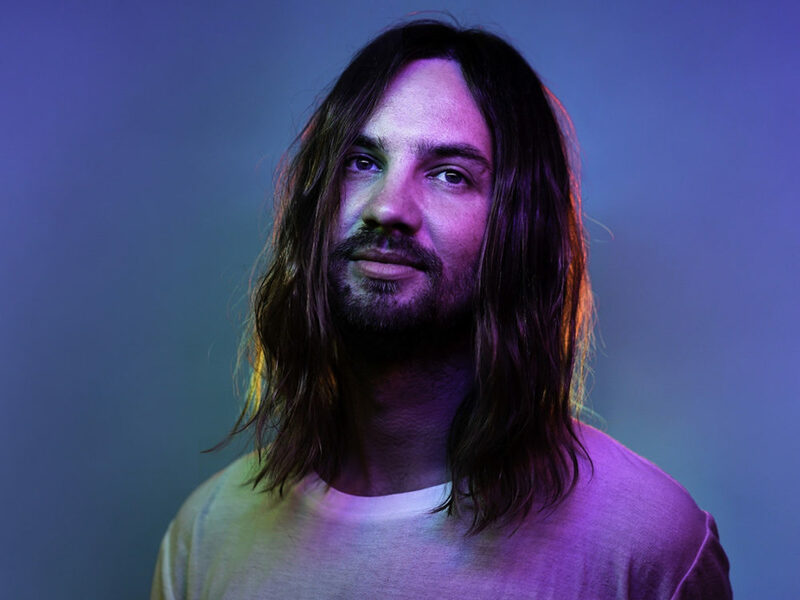 Tame Impala, the most anticipated psychedelic rock band of the moment, comes out of the shadows with a track entitled Patience. 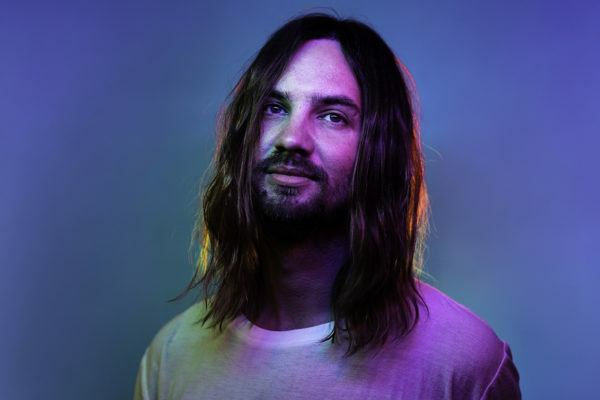 As soon as the title is announced, we can see the malice of Kevin Parker’s band, in fact despite a recent collaboration with A$AP Rocky on Sundress or on the Astroworld production, the Australian band hasn’t released an album for 4 years. This confirms the arrival of a fourth, implied by their presence in the line-up of many festivals. Although the sounds can be confusing at first listening, Tame Impala is a UFO like Frank Ocean: musical currents far from the mainstream that we love or hate. 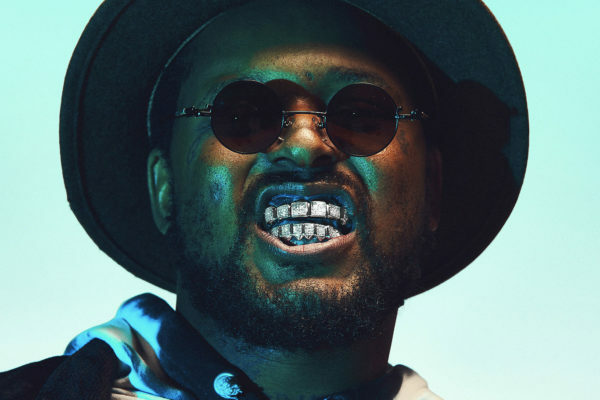 Patience recounts precisely the long journey that the group has made to make their place where the mainstream reigns supreme while relativizing on the eternal quest that is the creation of music. All this is accompanied by dreamlike and soaring sounds for a complete auditory trip. Listen to Tame Impala’s new single Patience below. Other trippy sounds but made in France with the arrival of the new PNL album.